Why Hire Professional & Best Packing Services in Hampstead NH? 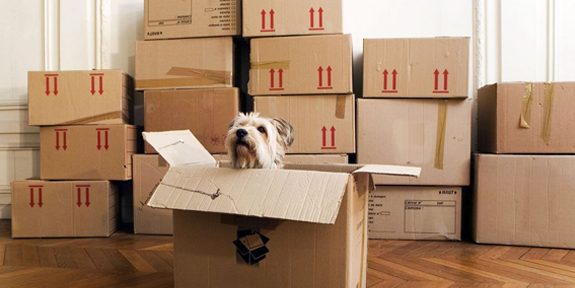 If you want to move, professional packing services are a very worthwhile option. It saves you time and even if you have to invest in them; it is more secure than packing your items yourself. Packing services could actually save you money. Some moving services are priced at an hourly rate, so these services don’t come with a premium price tag. Professional packing services can help save would-be DIY packers significant time and you know time is money. If you take off from work to pack for moving, you are losing salary or a vacation weekend. Professional packers will get the job done twice as quick. They come equipped with proper boxes for their packing clients. The correct boxes are sturdier and prevent fragile items from being damaged. In case the price seems high, think about the cost of replacing your valuables instead. An inexperienced person will not know the right box to fit the items leaving them vulnerable. Not everyone likes to pack. Allowing a professional to handle your packing can be the best option. The moving process in itself takes so much effort and involves so many different tasks. You shouldn’t feel obligated to stretch them even thinner. Hiring packing services Hampstead NH will also offer a peace of mind. Knowing your belongings will be in safe hands every step of the way really helps ease the moving day stress. In rare cases when something does go wrong, professional packers will also provide insurance. Loading and unloading are the tasks that needed extreme care as there are high chances of damage during the transportation process. 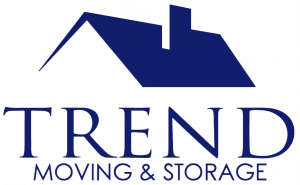 Since the relocation service providers are experienced, there is no chance of losing or damaging anything while loading and unloading the goods. The shifting companies have a capable and sedulous team who can assist you. There are lots of potential risks involved in trying to shift the household goods yourself including injury. Leave them to ample hands. In case you are looking for professional packing services in Hampstead NH, take the help of Trend Moving. We are an experienced moving service equipped with the tools necessary to complete the moving job swiftly without any delays. Give us a call (603) 548-1738 today to make an appointment with us.